Boise • Law enforcement officials say they have located the vehicle wanted in connection with the deaths of three women near a rural southwestern Idaho farmhouse. 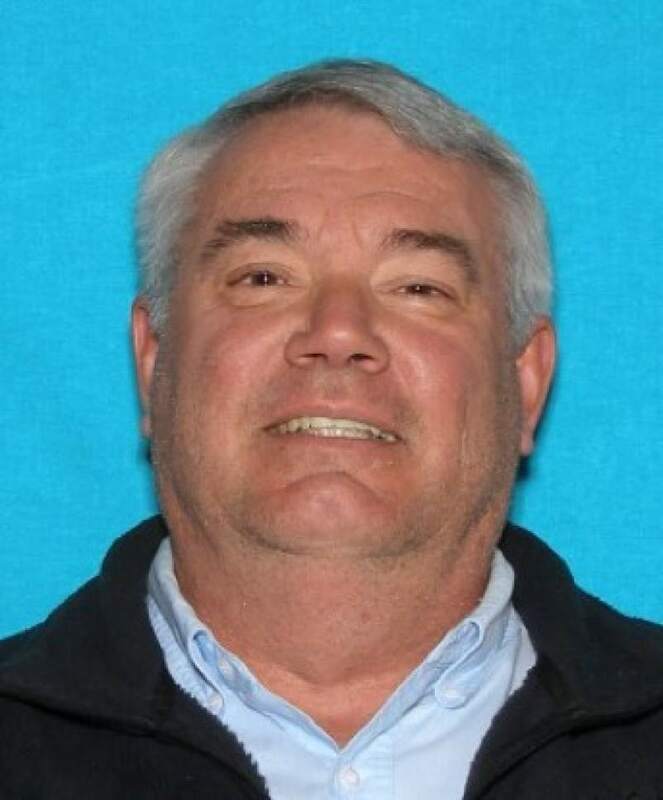 Canyon County Chief Deputy Marv Dashiell announced Monday that the white 2007 Ford Focus was found at a remote campground in northwest Wyoming in the Bridger-Teton National Forest. Currently, a nationwide manhunt is underway for 60-year-old Gerald "Mike" Bullinger. Part of the Wyoming forest has been temporarily closed so authorities can search the area. 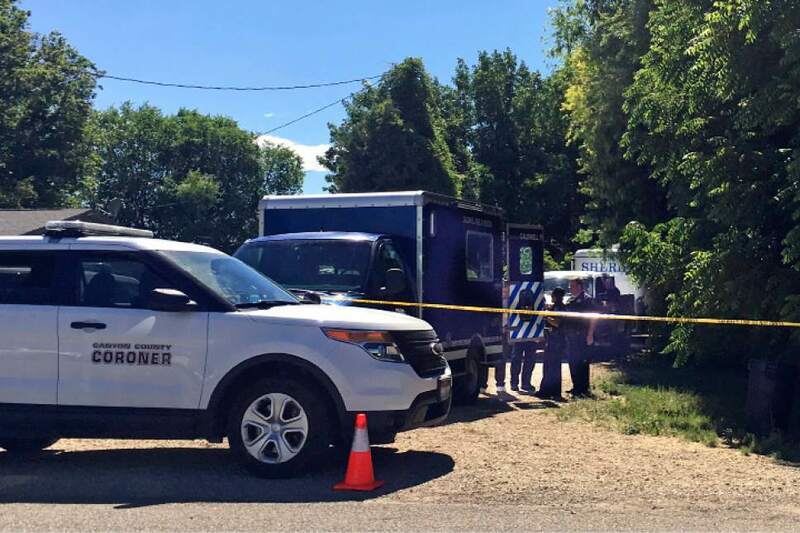 The decomposed bodies of 56-year-old Cheryl Baker of Ogden  Bullinger&apos;s wife  a teenager and another adult woman were found June 19 on property in Caldwell, Idaho that belonged to Baker and Bullinger. Each victim died from a gunshot. Investigators are still working to identify the other two victims.